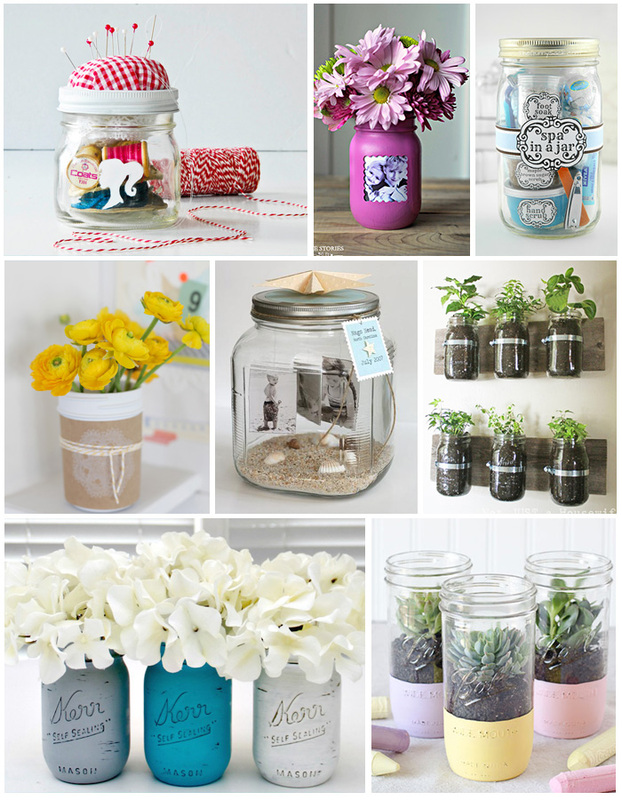 Reuse jars for beautiful, easy gifts! 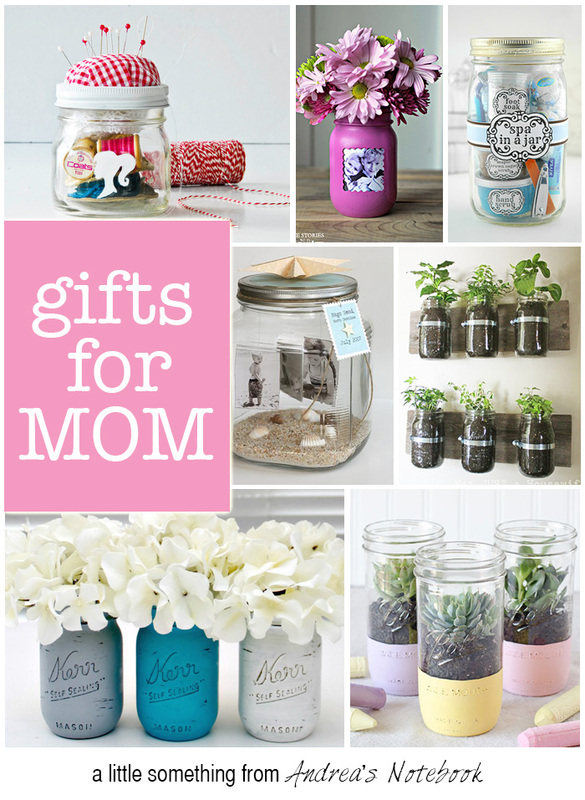 These gorgeous gifts in a jar are perfect for Spring, Teacher Appreciation and Mother’s Day! 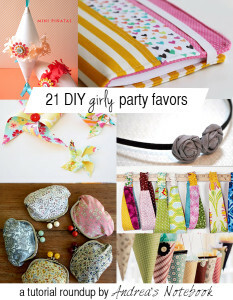 These may be quick, last minute gifts but they are simply lovely! 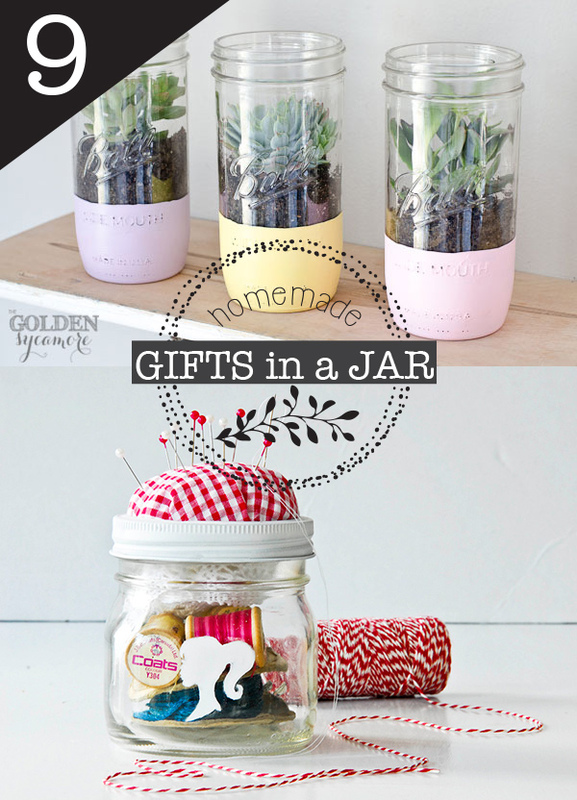 An easy DIY jar gift anyone can make. 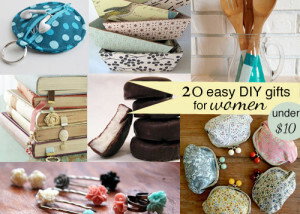 Reuse and recycle what you already have to make something new and special. 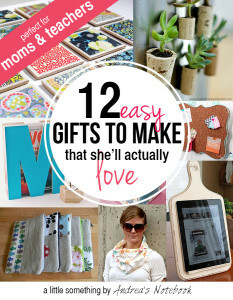 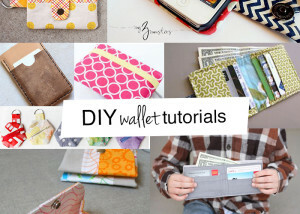 More great ideas for mom!